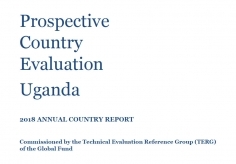 The Prospective Country Evaluation (PCE) is an independent evaluation of the Global Fund commissioned by the Global Fund’s Technical Evaluation Reference Group (TERG). 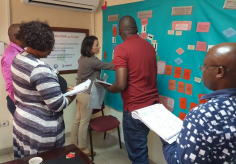 The PCE is designed to evaluate how Global Fund policies and processes play out in country in real time and provide high quality, actionable, timely information to national program implementers and Global Fund policymakers. 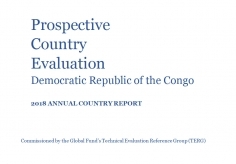 This report describes the PCE establishment in Guatemala, progress to-date, and highlights early findings, with a focus on the funding request and grant-making stages.